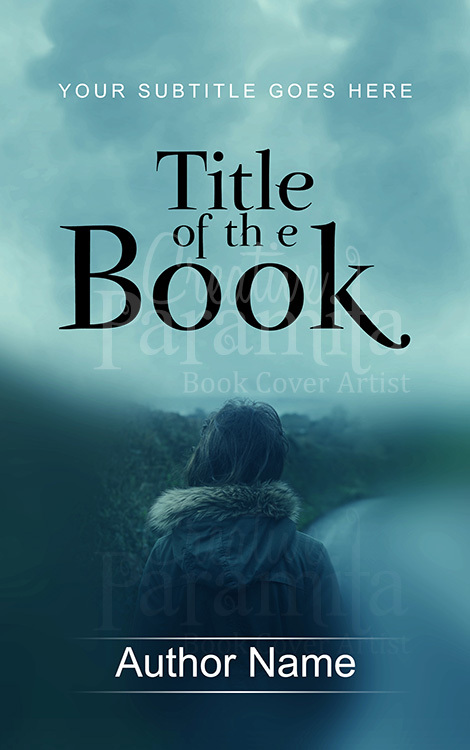 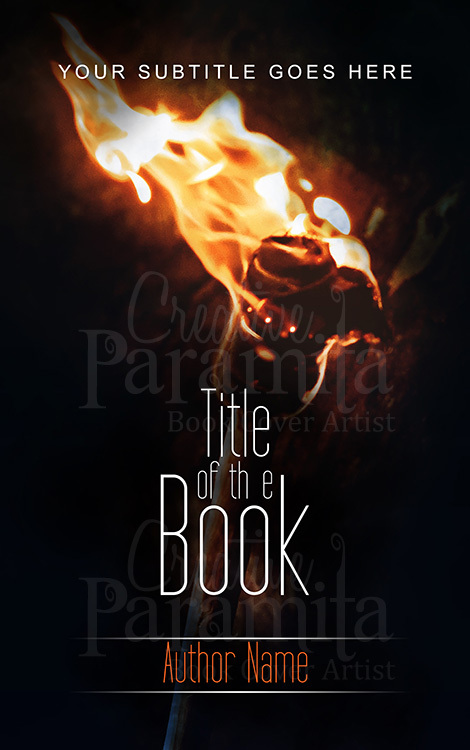 A very beautiful premade book cover suitable for multiple genres including drama romance non fiction fantasy etc. 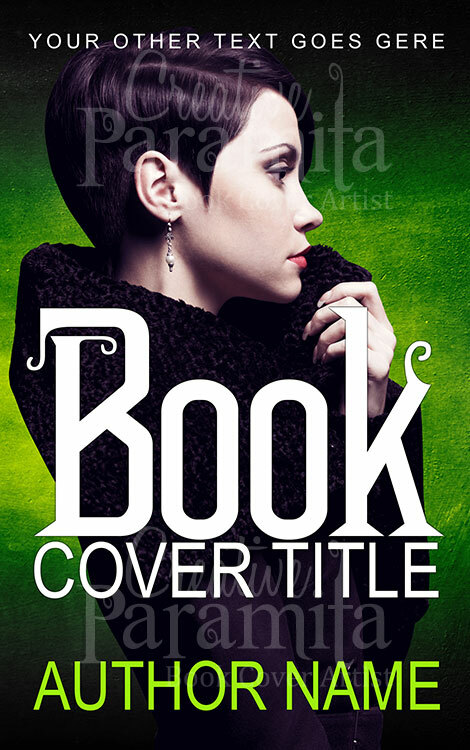 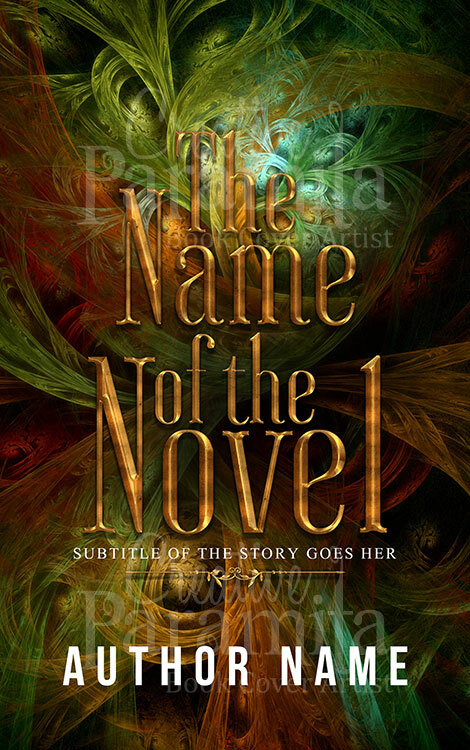 The ebook cover design is a certain eye catcher and with vibrant colors. 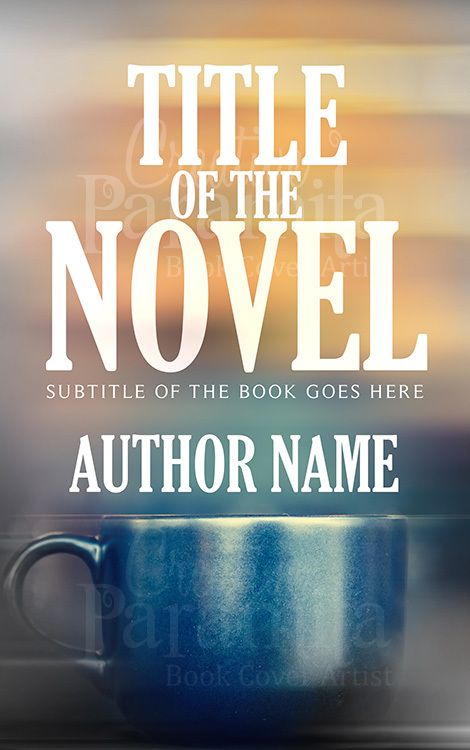 The title text is done is gold embossing and looks fabulous.